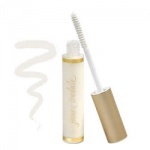 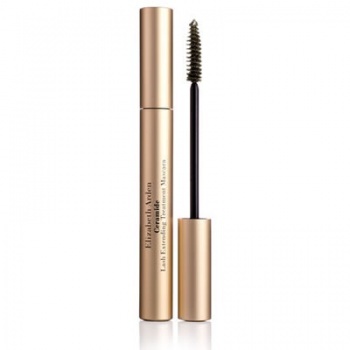 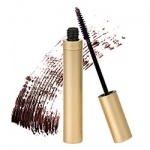 Elizabeth Arden Ceramide Lash Extending Treatment Mascara is infused with Ceramide Triple Complex and Keravis to help lengthen, define and revitalise lashes, for a healthy and sultry look. 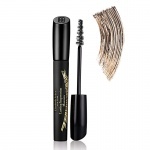 With Elizabeth Arden Ceramide Lash Extending Treatment Mascara lashes are longer and fuller, giving eyes a younger, more vibrant look, while Keravis, a conditioning ingredient known to help strengthen and fortify lashes makes them healthy again. 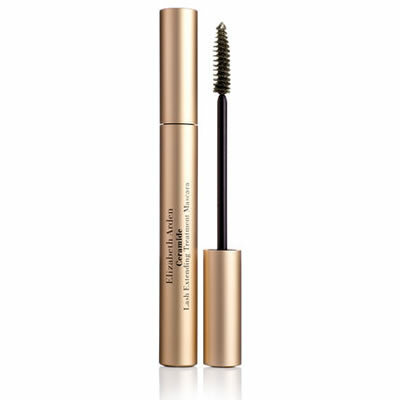 Elizabeth Arden Ceramide Lash Extending Treatment Mascara won't smudge, flake or clump and is the perfect everyday treat for your lashes.